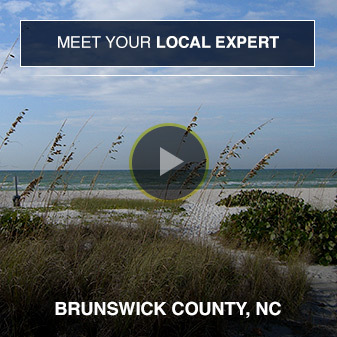 Home » Brunswick County Events » Looking to do something special for your Valentine? Looking to do something special for your Valentine? Posted On 13 Feb, 2018 - By Anne Arnold - With Comments Off on Looking to do something special for your Valentine? 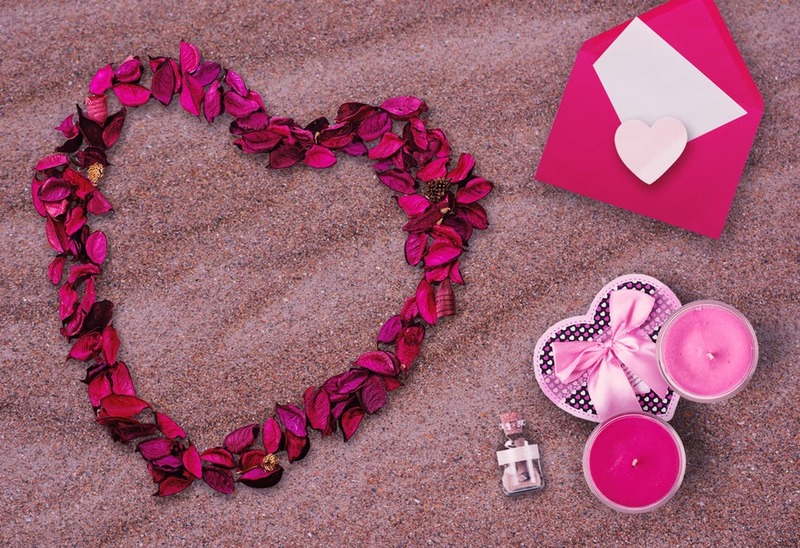 Island Resort and Inn is offering a Valentine’s Day special for you and your valentine. The resort is pet friendly and are waiving pet fees on Valentine’s Day. This special will include a free bottle of Champagne for you to enjoy in your room. * Refrigerators, Microwave and Coffee Pots in all Rooms!